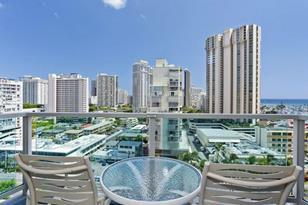 A great investment opportunity in the Ala Moana Hotel Condo. 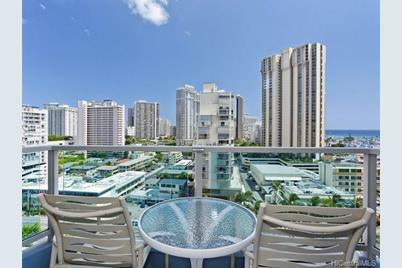 Superb location, walk downstairs to Hawaii's largest mall, beautiful Ala Moana Beach Park, and the Convention Center. This is a turnkey investment property with the ability to manage yourself or put into the hotel management pool. Ocean View unit with two double beds. Income statements available upon request. Sold by Starts International HI, Inc.
410 Atkinson Drive #1221, Honolulu, HI 96814 (MLS# 201331452) is a Condo / Townhouse property that was sold at $180,000 on November 01, 2012. Want to learn more about 410 Atkinson Drive #1221? 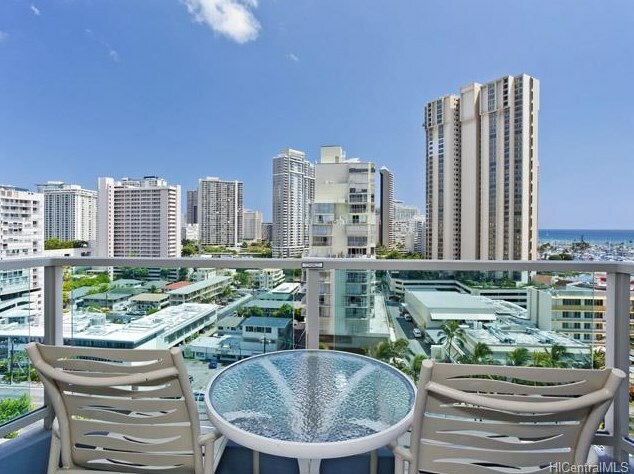 Do you have questions about finding other Condo / Townhouse real estate for sale in Ala Moana? You can browse all Ala Moana real estate or contact a Coldwell Banker agent to request more information.